Kamui Kobayashi has launched himself into the spotlight with his late braking passes on a number of drivers at this past Sunday's Japanese GP. Many fans are now asking how much of the problem with the lack of overtaking has to do with the drivers, rather than the aerodynamics of the cars. Sunday was not the first example of Kamui's uncompromising racecraft, having shown his penchant for daring overtaking moves at this year's Valencia GP and last year's Brazilians GP. Sauber's Monisha Kaltenborn hopes Japan will stand behind their new found hero, and many F1 fans are hoping his performances will have team principals putting more pressure on their drivers to be more "racy" now that we have seen what is possible. Sauber's managing director Monisha Kaltenborn said: "Ideally you want the driver from the country he comes from to give that kind of performance. I think he did a great job, because he had a lot of pressure from the public, and we could see the amount of media attention he was getting. 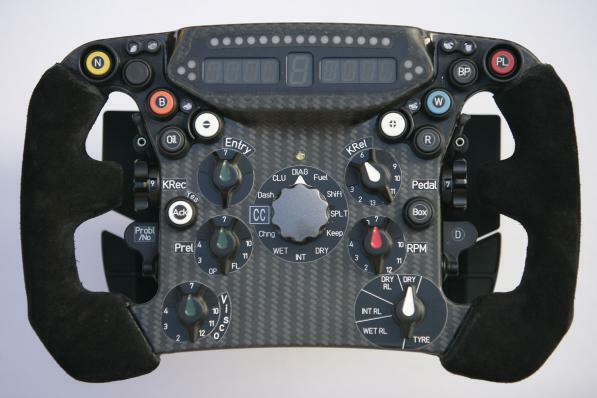 can Sauber build a decent car in 2011? They build nice watches in Switzerland. Start strong, finish down in the points.